The Water House is a unique single storey listed building, dating back to the 1720s, situated in a peaceful part of the Houghton Estate, with unrivalled views across the famous deer park. 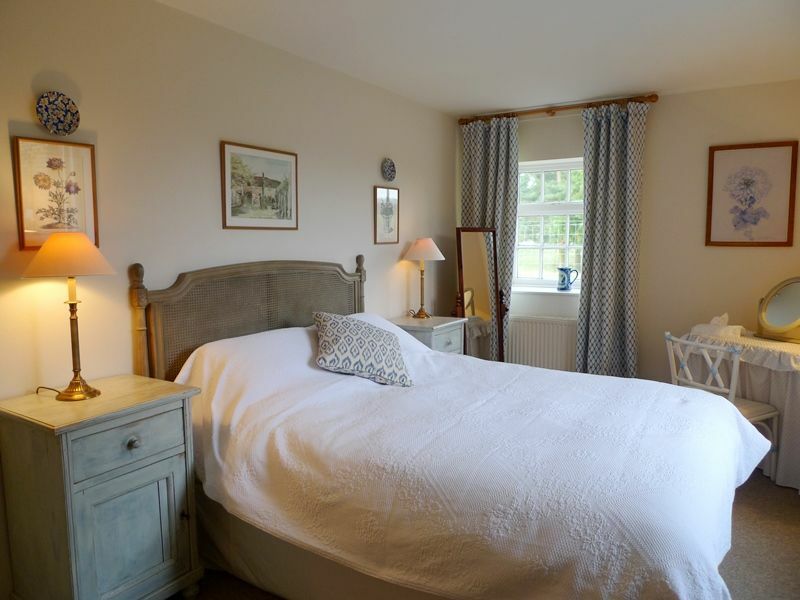 It has been tastefully renovated and refurbished to provide an idyllic rural retreat for up to 4 guests with spacious living areas and 2 beautifully presented comfortable bedrooms, each with their own bath/shower room. 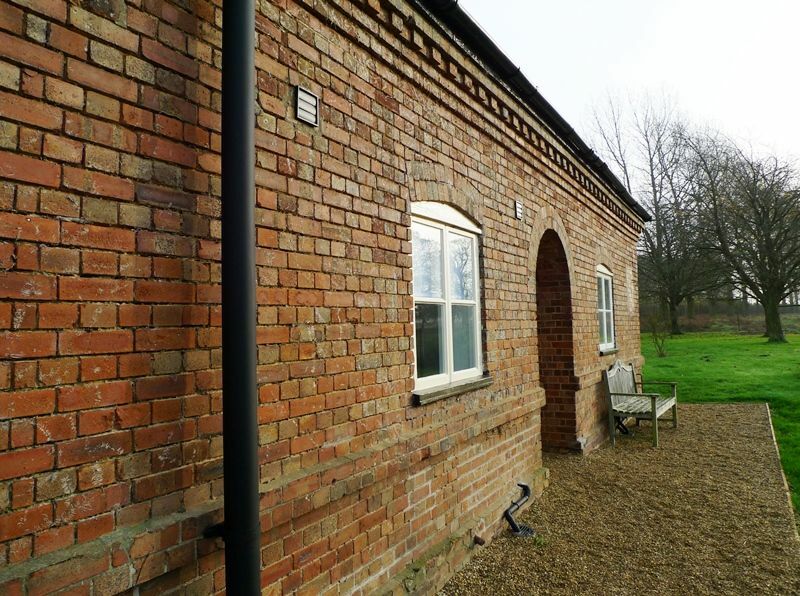 There is a lovely sheltered courtyard garden which houses the remains of the old treadmill and a large, fenced lawned garden which backs directly onto the deer park with a herd of over 600 white fallow deer and small groups of other rare species from around the world. 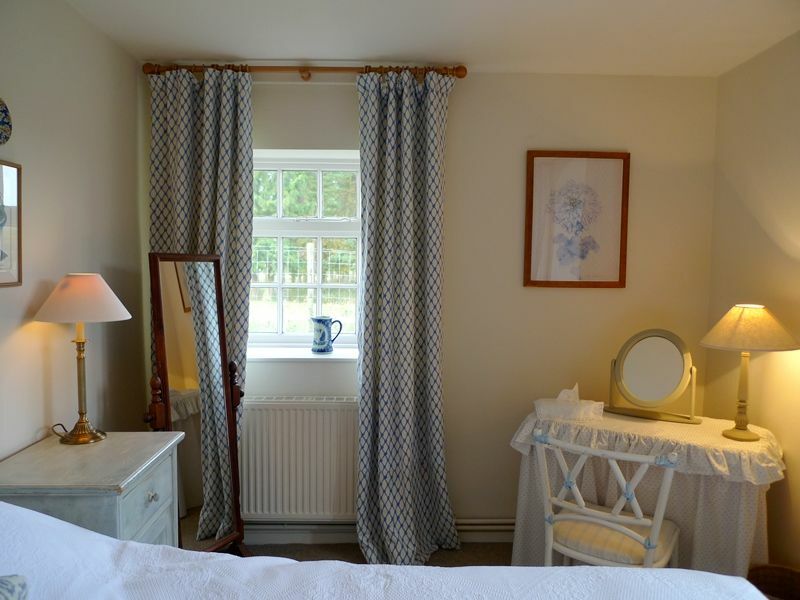 Guests staying here have the advantage of a free pass to the beautiful Palladian Houghton Hall with its award winning gardens, contemporary sculpture park, model soldier museum, playground and restaurant (during open season and excluding events/exhibitions). 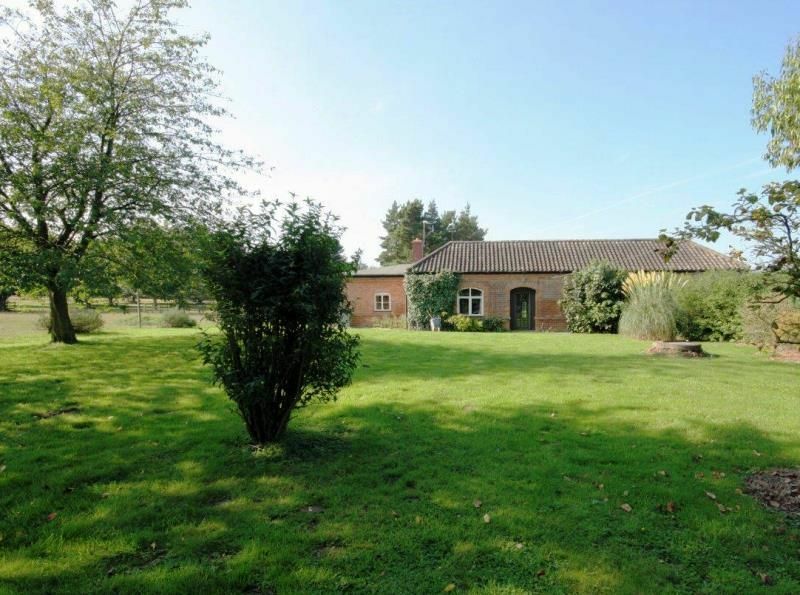 Approached by a quiet country lane, this cottage really has to be the ultimate hideaway, yet it's only 10 miles to the Georgian village of Burnham Market and under 20 minutes drive to the glorious North Norfolk coast. 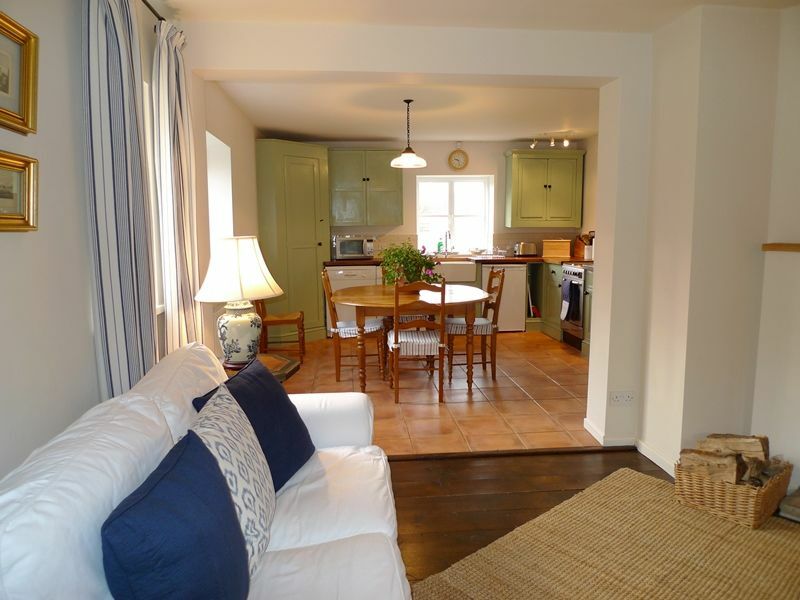 Accommodation is all on the ground floor and has an open plan layout with the kitchen/dining area leading through to two separate sitting areas. Please note that whilst wi-fi is installed at the property the connection and speed cannot be guaranteed due to patchy reception at this location. Entrance Hall: has a tiled floor and space for coats and boots storage. 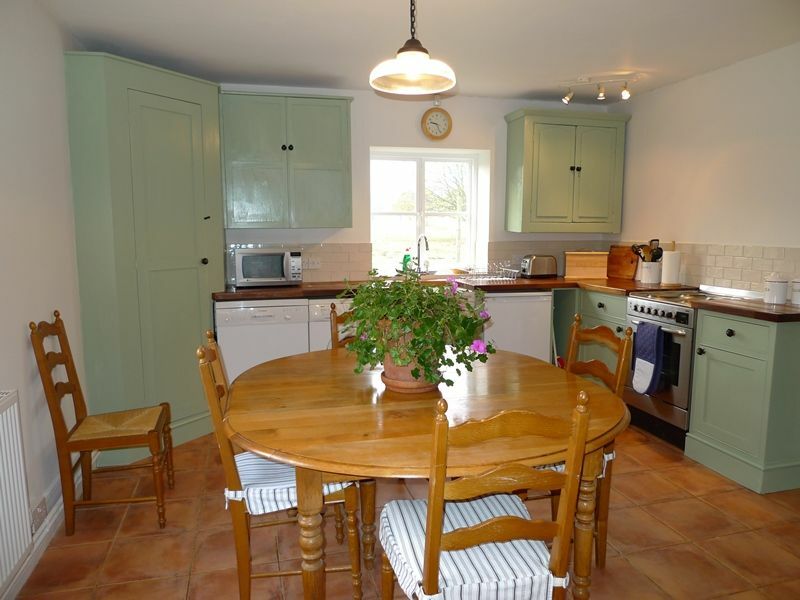 Kitchen: has wonderful uninterrupted views across the Houghton deer park. It is well-equipped with an electric oven, microwave, fridge (with ice-box), dishwasher and a washing machine. There's a round kitchen table which may seat up to 6 people. This area leads directly through to the sitting area. 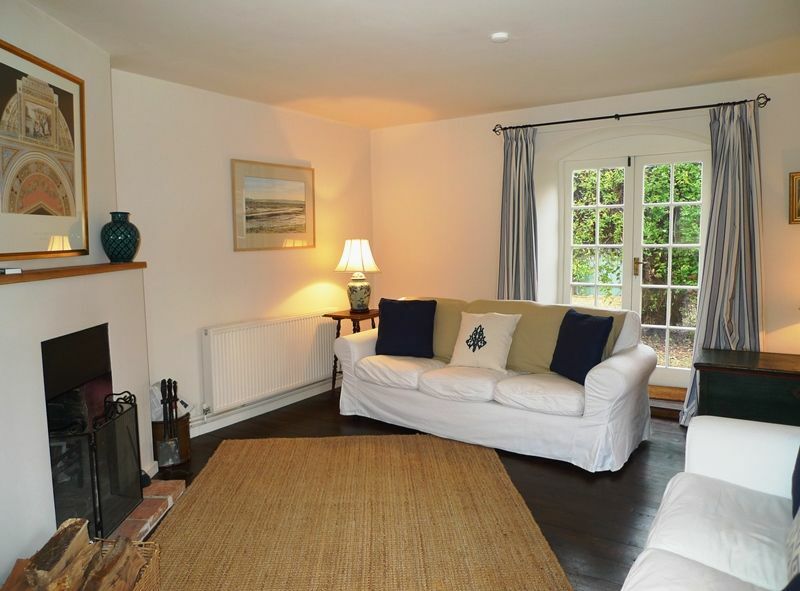 Sitting room: a lovely light and spacious room with an open working fireplace, two comfortable sofas and fully glazed double doors leading out to the attractive courtyard garden. There's an opening directly into the snug. 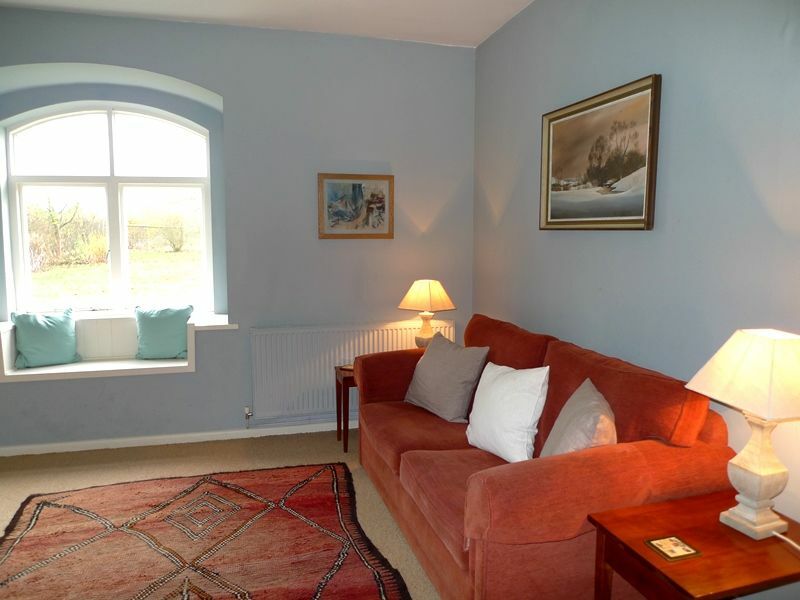 Snug: has a window overlooking the garden and parkland, sofa, digital freeview TV, DVD player and a selection of books and games.There's the advantage of wifi provided in the cottage. 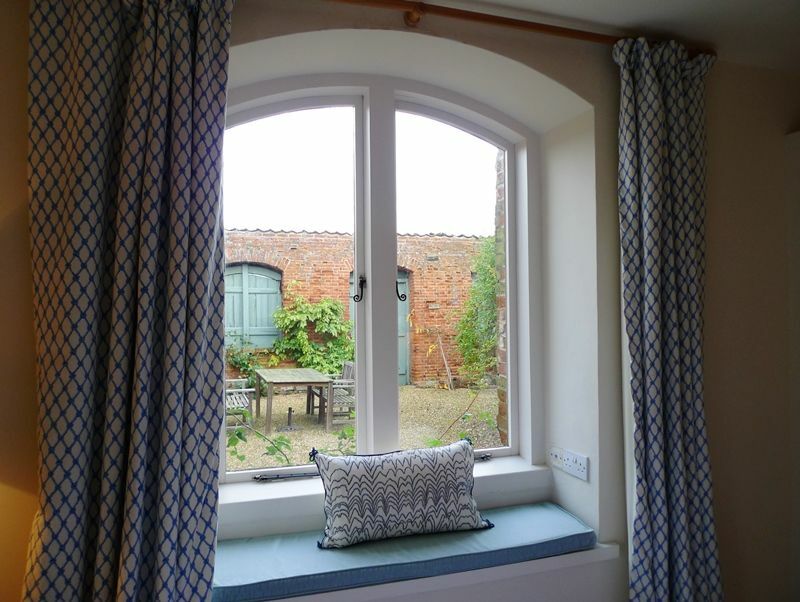 Bedroom 1: lovely room with a window overlooking the courtyard garden. There is a comfortable king-size bed, bedside tables and lamps, built-in wardrobe, a full-length mirror and a dressing table. 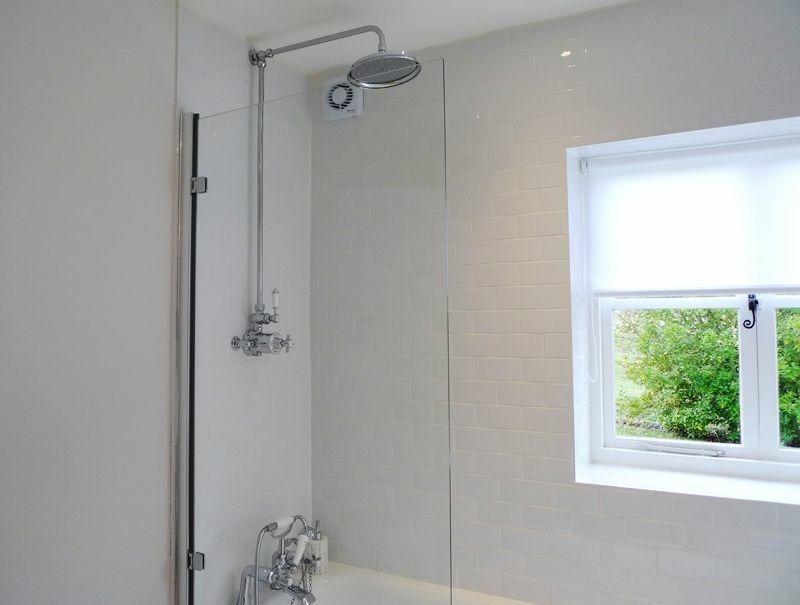 Bathroom: a high quality bathroom which has a bath with wall-mounted shower over, hand basin and WC. 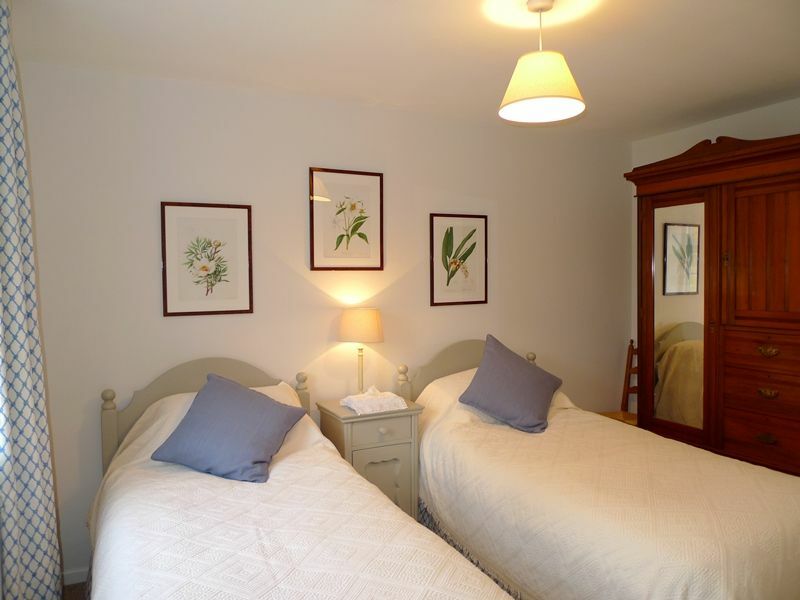 Bedroom 2: has twin beds, bedside tables and lamps, chest of drawers and a wardobe. 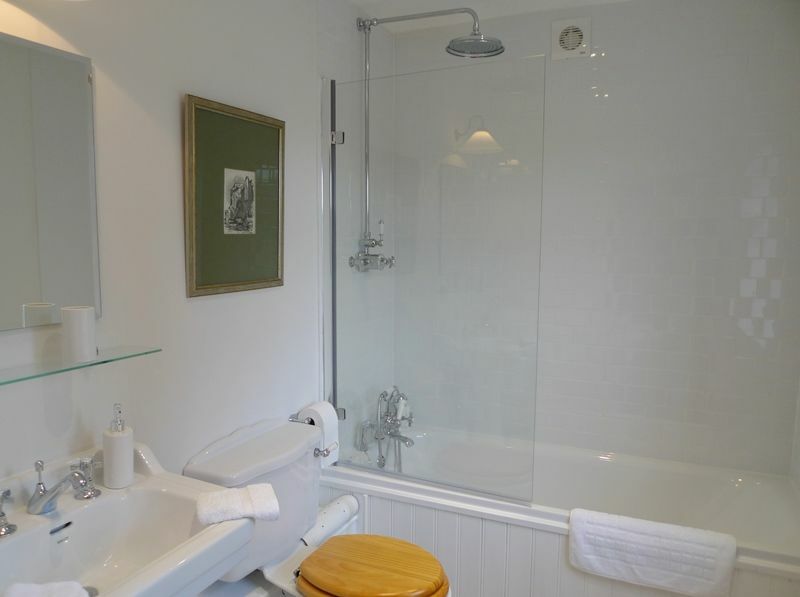 En-suite bathroom: with a bath with wall-mounted shower over, hand basin and WC. 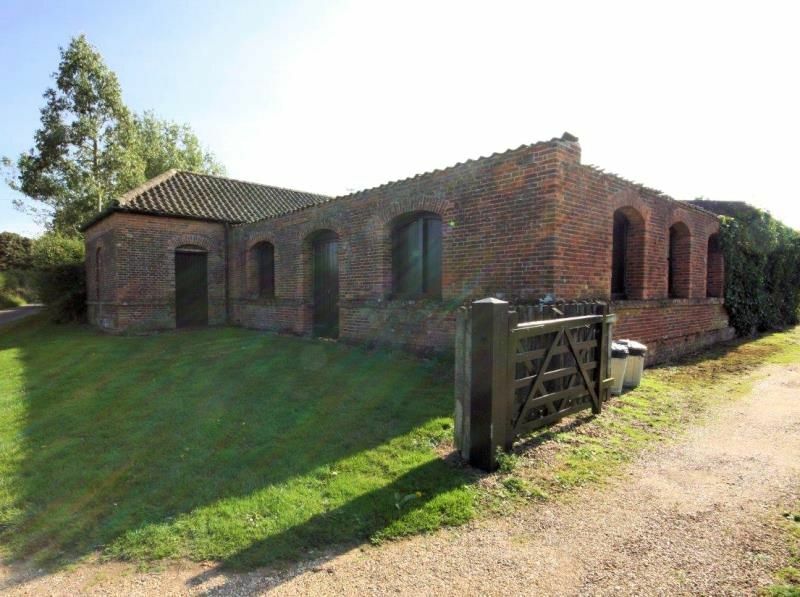 The Water House is situated along a quiet country lane on the edge of the deer park and has ample parking space in the shingle drive to the side of the house. Along the front of the cottage is a shingled area with a bench providing the ideal spot to sit and relax and enjoy the wonderful views across the deer park. At the side is an enclosed large lawned garden with mature trees and shrubs, backing directly onto the park. 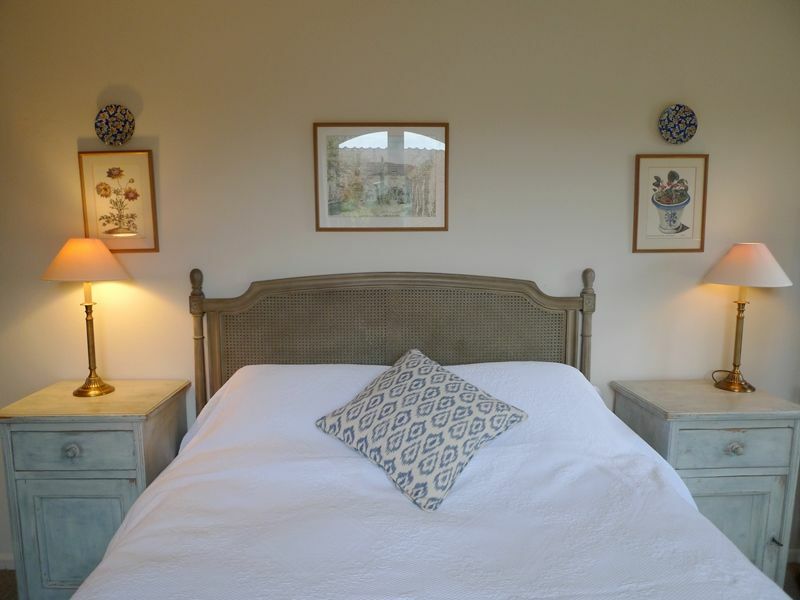 To the rear of the cottage is an attractive enclosed shingled courtyard garden with a real Mediterranean feel, with outside furniture and a barbecue. There are the remains of the old treadmill which was originally used to pump water from underground to supply the palladian water tower for the hall. 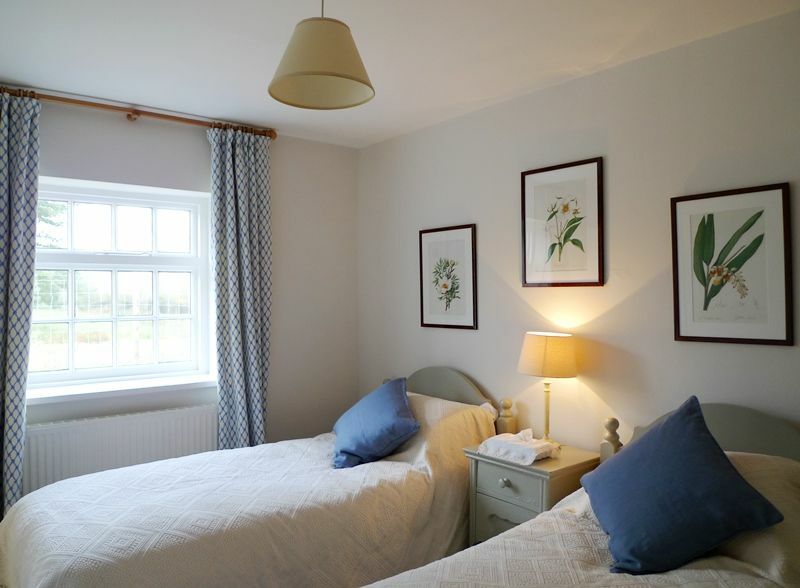 It is only minutes drive from the main gates of Houghton Hall and the excellent Kings Head pub/hotel at Bircham is only 2 miles away, with the Georgian village of Burnham Market only 15 minutes drive. 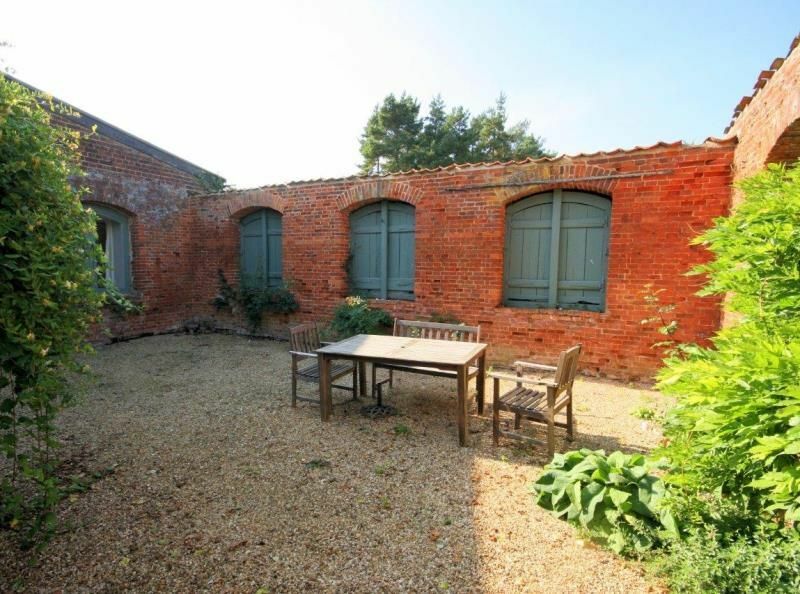 It's ideally located to visit the unspoilt Norfolk Coast and the Royal Sandringham Estate. 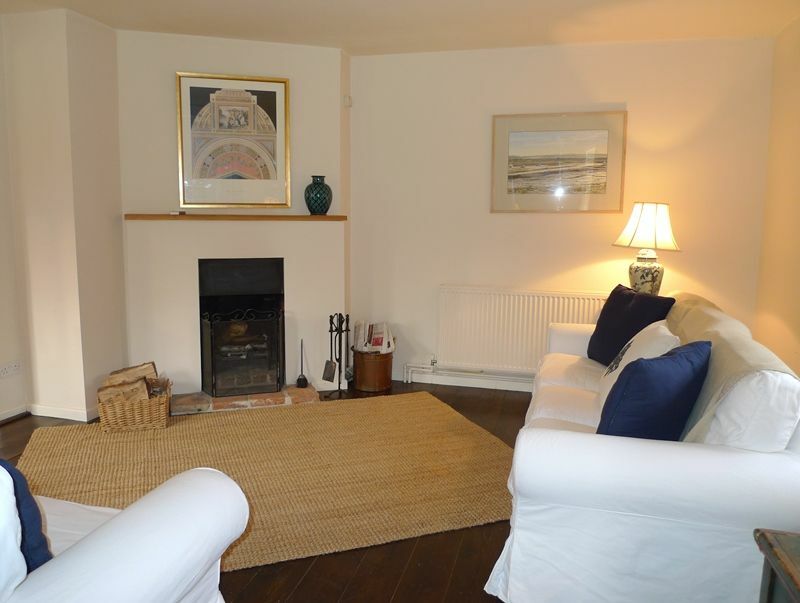 PLEASE NOTE ARRIVAL TIME FOR THIS COTTAGE IS 4.00PM ONWARDS. The Water house ia a charming and very private cottage with a lovely courtyard area. It's very comfortable and feels very homely. Only by reading the visitor's Comments book did we know to mention we were staying at The Water House when we went to look round Houghton Hall and were let in for free, which was a lovely surprise. 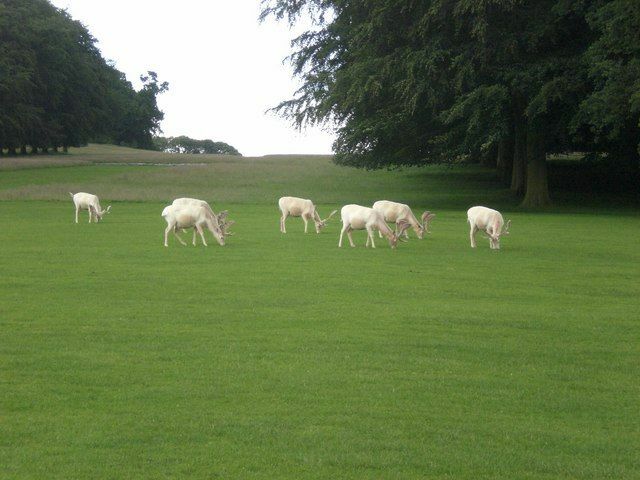 A delightful setting overlooking the park, with the herd of white roe deer frequent visitors. 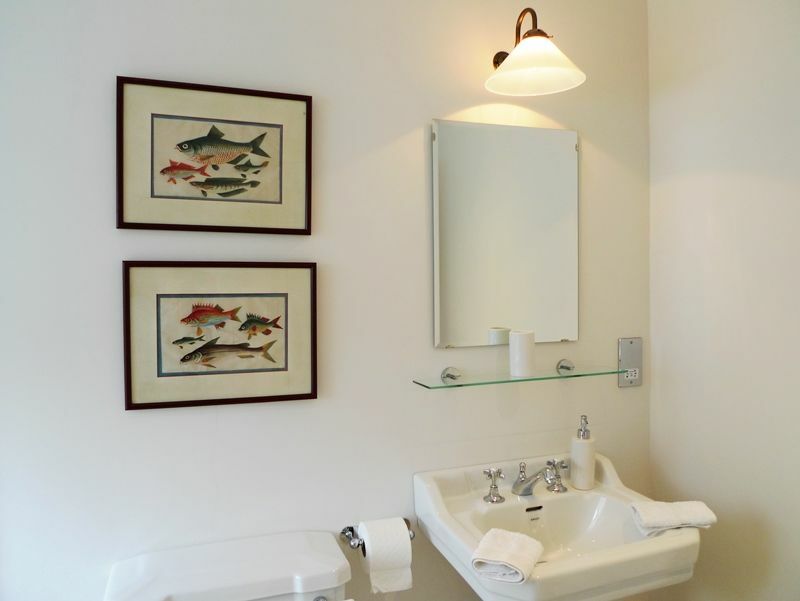 Clean, comfortable, perfect getaway location. 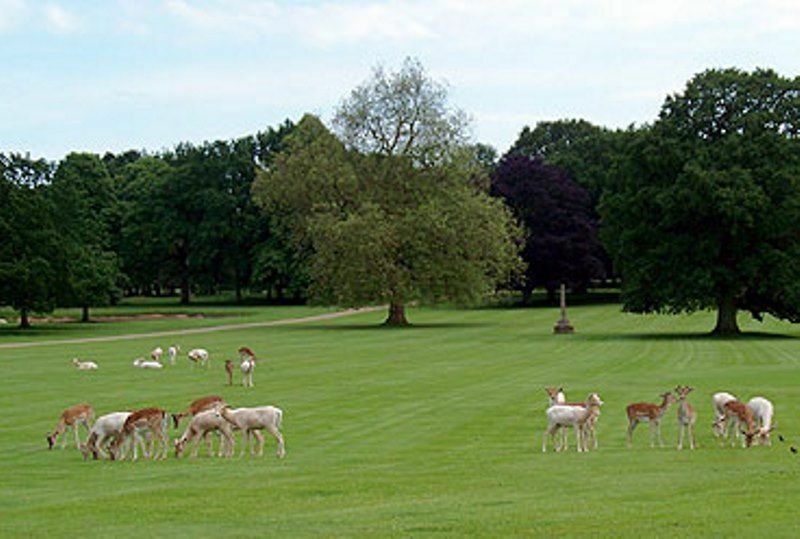 Lovely views of the deer park. Definitely rebooking for next year!! 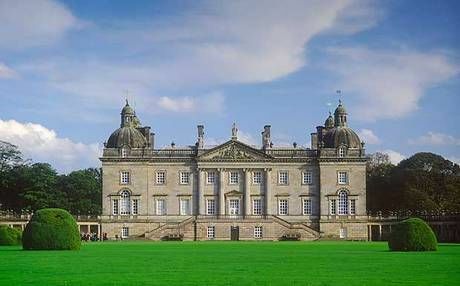 Houghton is a small rural village renowned for being home to Houghton Hall which is one of England's finest Palladian country houses. It was built by Great Britain‘s first Prime Minister, Sir Robert Walpole and was passed to the Cholmondeley family through marriage at the end of the eighteenth century. Houghton Hall was built in the 1720s and has a unique history and interior, making it a wonderful place to visit with its award winning five acre garden, the contemporary sculpture park, the model soldier museum, playground and restaurant. 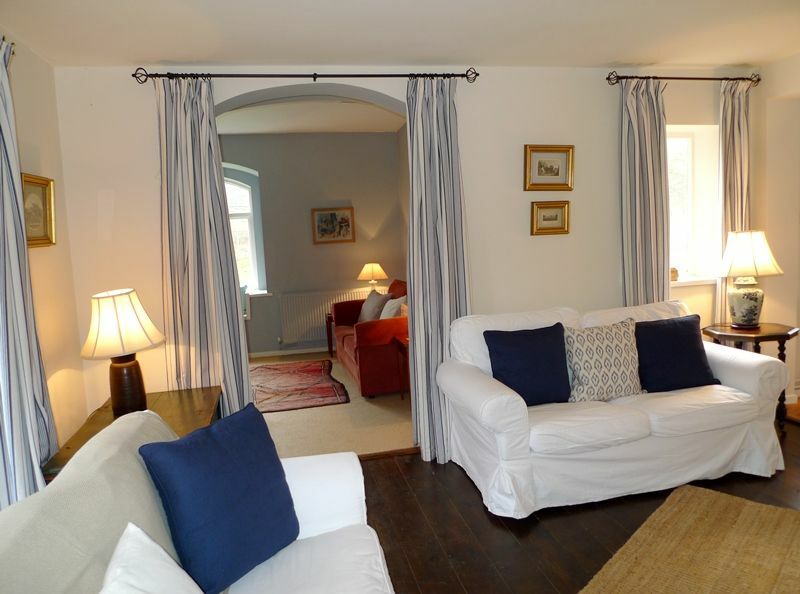 If you would like to see more of our holiday homes in and around the Norfolk coastal town of Houghton, please click here.